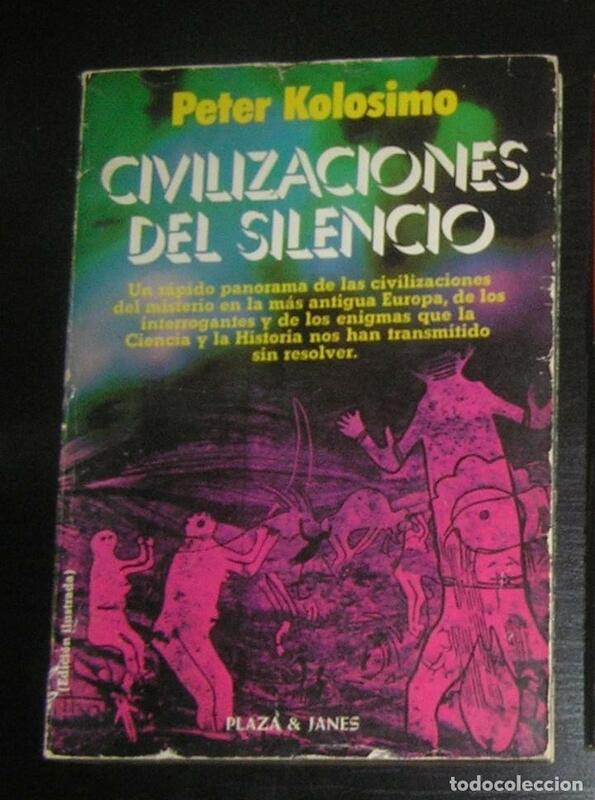 LAS CIVILIZACIONES DESCONOCIDAS. SERGE HUTIN. Hora oficial TC: 14:15:52 TR: 237 ms.